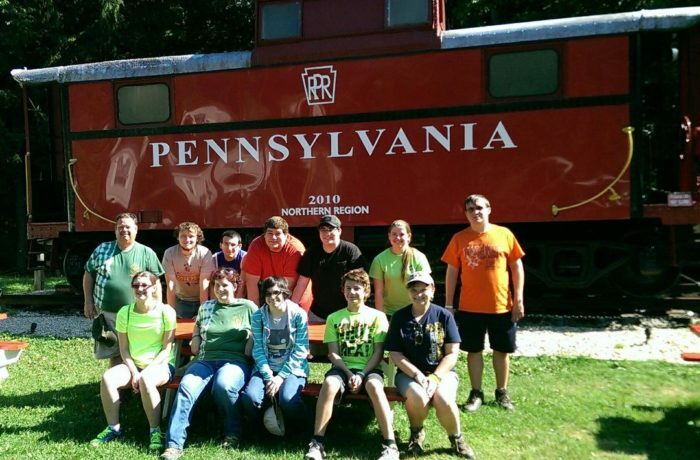 Venturing Crew 185 is a Boy Scouts of America activity for girls and boys age 14 - 20. The Venturing motto is "Lead the Adventure," which sums up the two hallmarks of Venturing: Leadership and Adventure. The members of the group determine what activities they will pursue and organize them accordingly. In the last year, Venturing Crew 185 has gone camping, paddle-boarding, shooting, and high adventure, among other activities, and has many more in the works for this year. In November, we picked up 27 bags of trash as our ongoing Adopt a Highway commitment on Route 309. The Crew meets twice a month the first and third Tuesday's of the month at St. Isidore Elementary School, 7-8:30.pm.